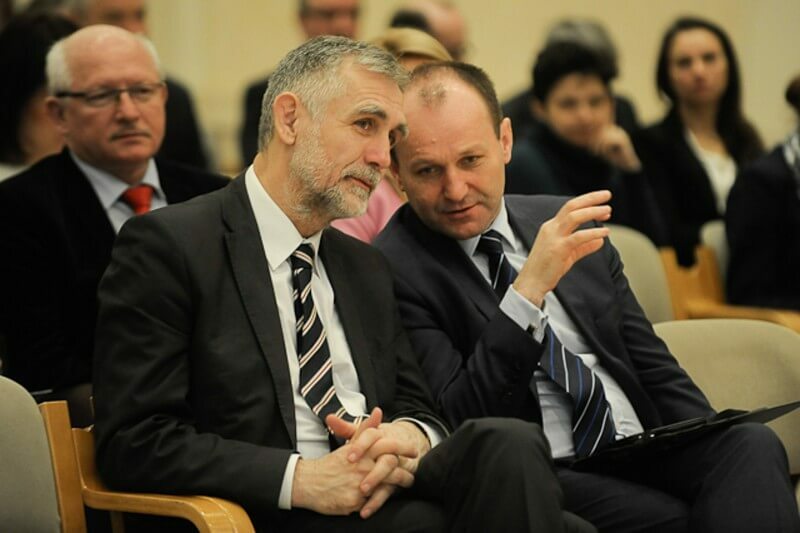 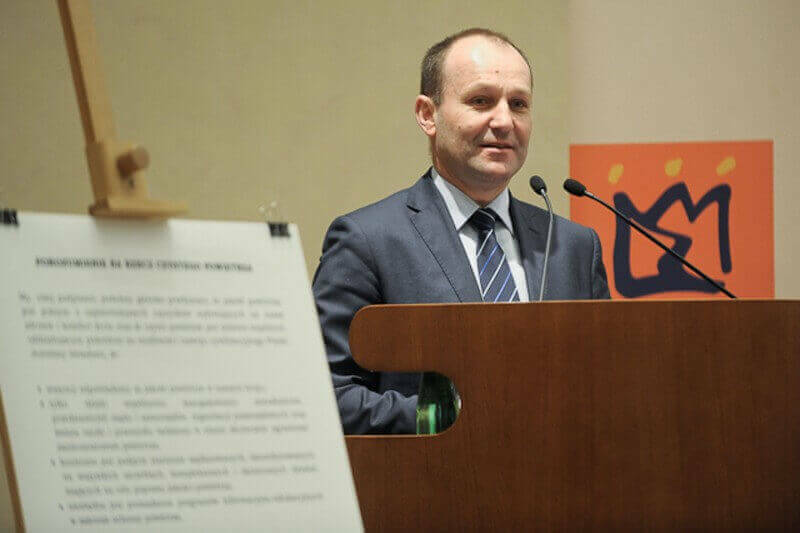 Polish Minister of Environment Maciej Grabowski presented in Krakow objectives of the National Air Quality Plan – a strategic document at the government level to solve the problem of air pollution. 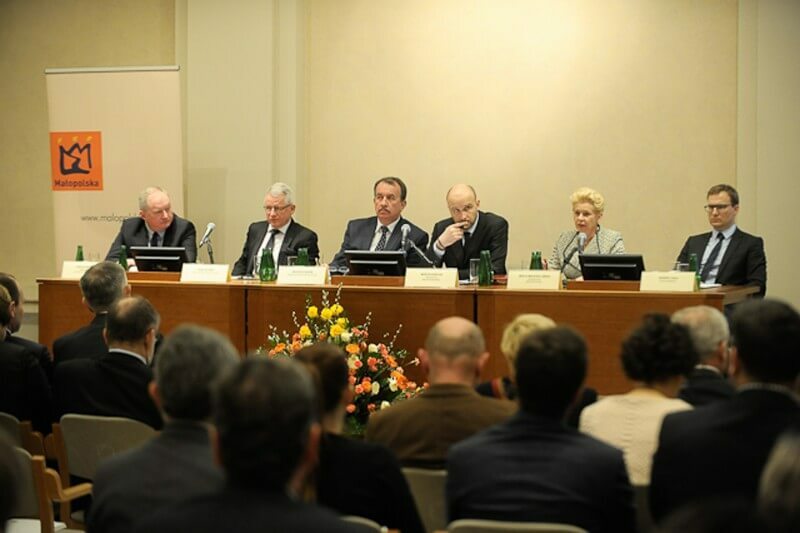 Marshal of the Malopolska Region Marek Sowa presented possibility of co-financing actions from Regional Operational Programme of the Malopolska Region 2014-2020, which allocated with a total of 420 million euros to emission reduction. 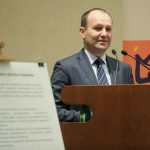 Already implemented actions in reducing emissions summed up Wojciech Kozak, Deputy Marshal of the Malopolska Region, who also emphasized the importance of planned implementation of LIFE Integrated Project in Małopolska. 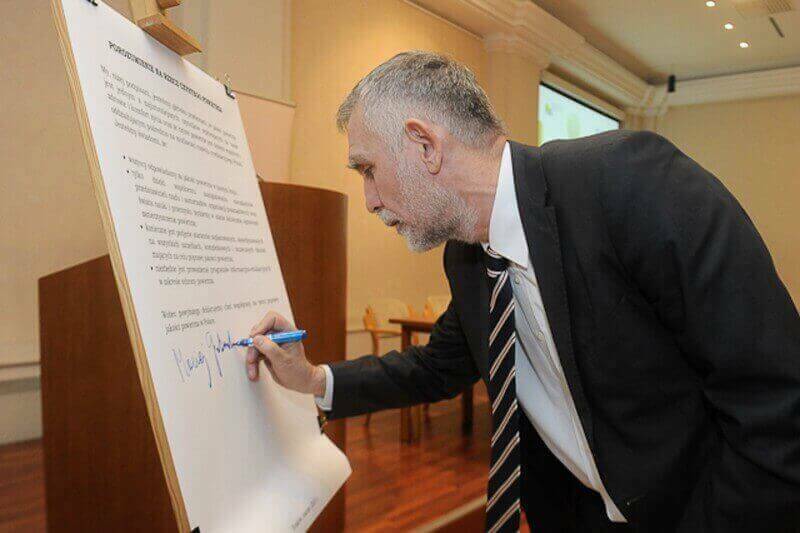 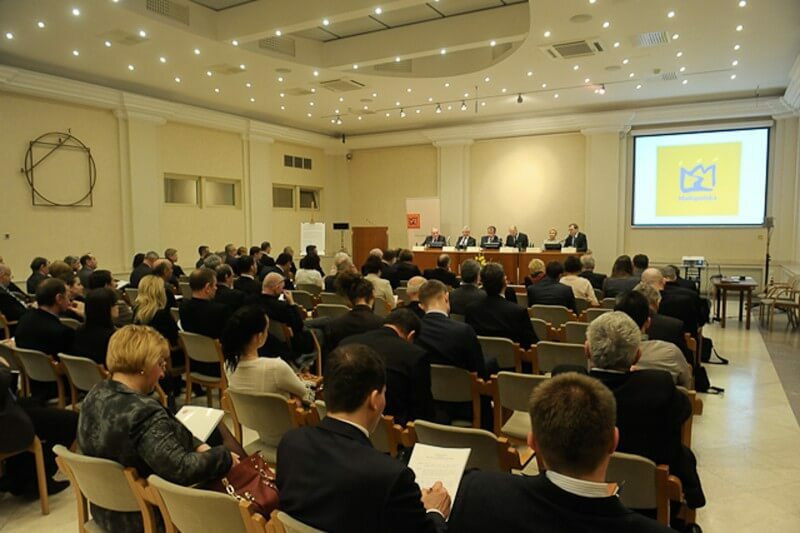 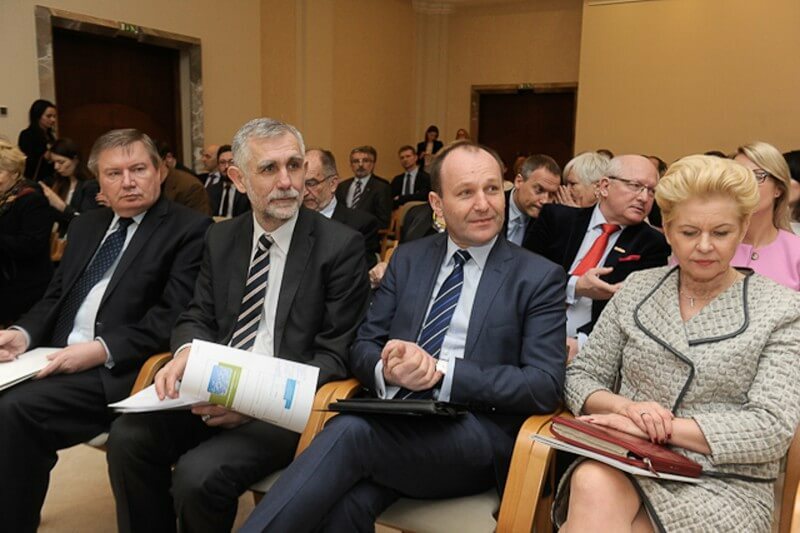 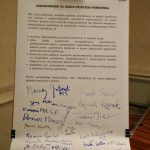 Invited representatives of authorities and organisations signed the “Agreement for clean air” declaring their willingness to cooperate to improve air quality in Poland.